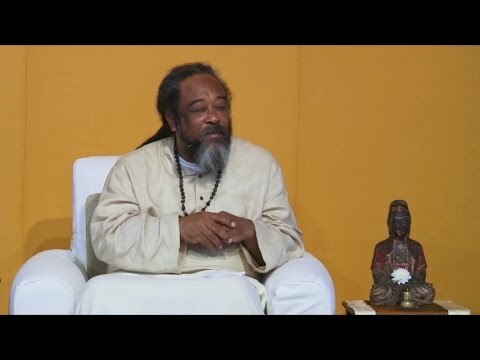 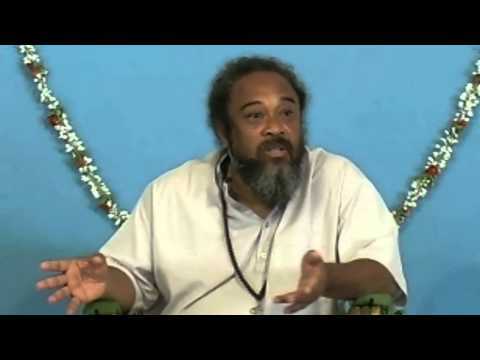 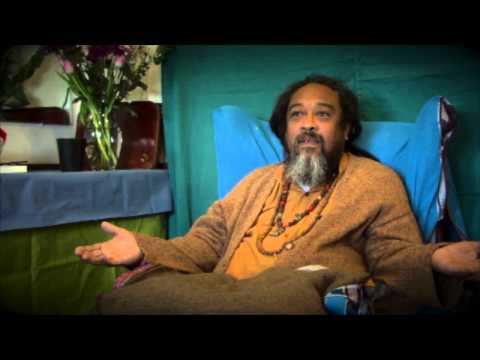 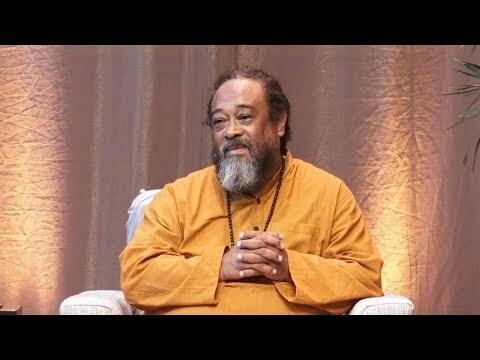 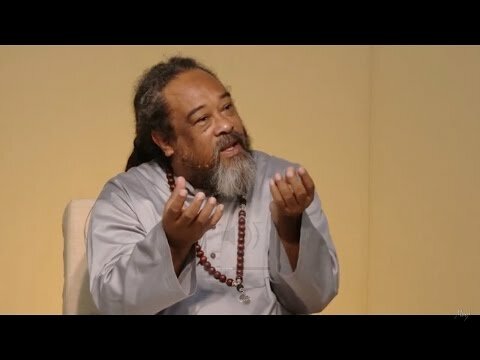 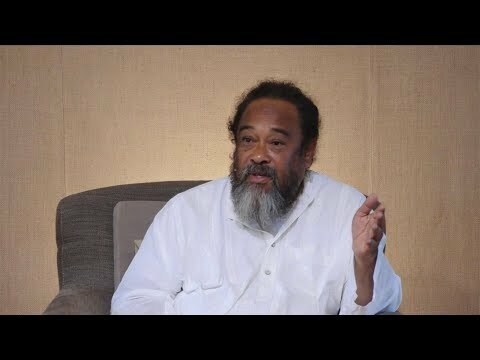 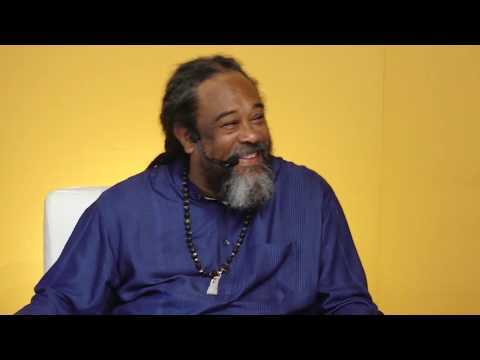 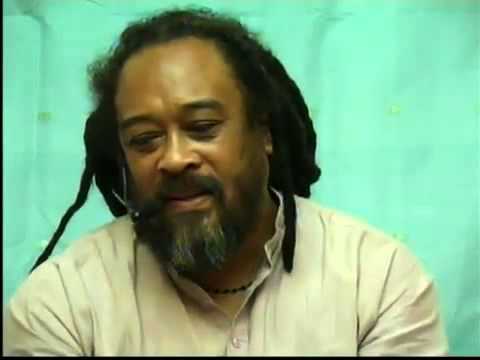 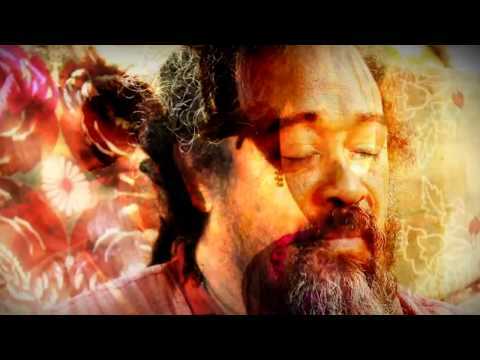 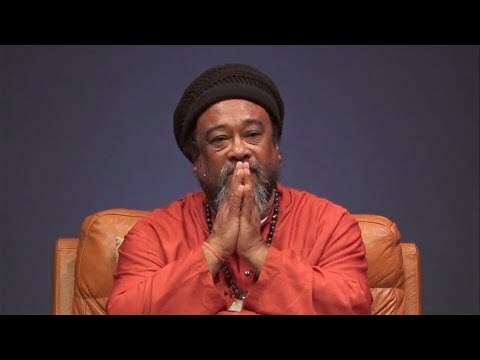 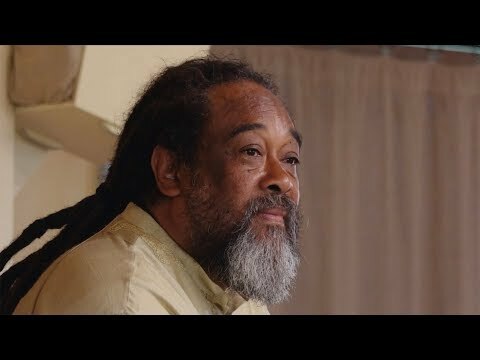 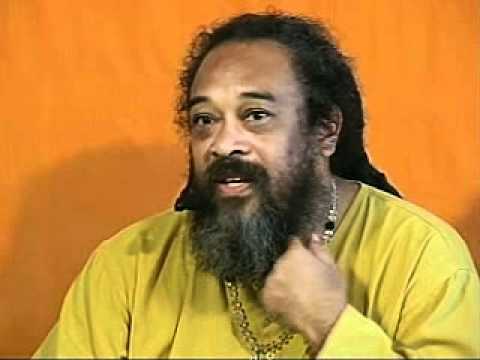 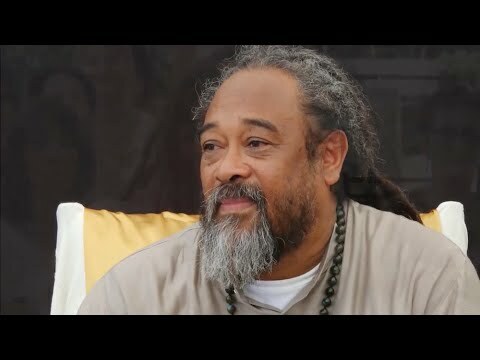 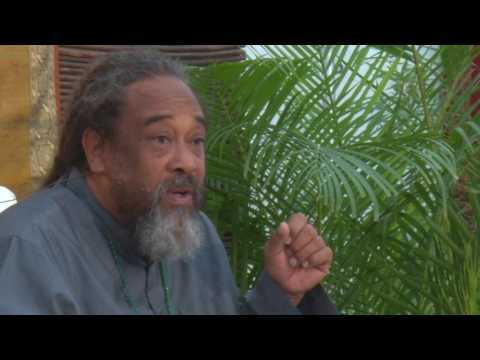 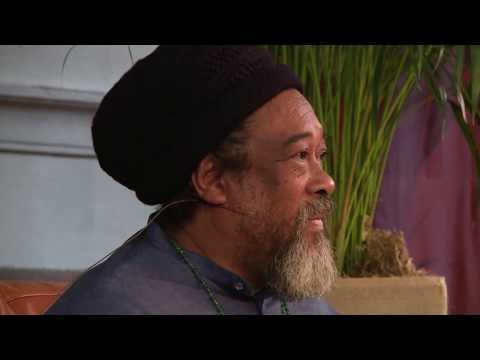 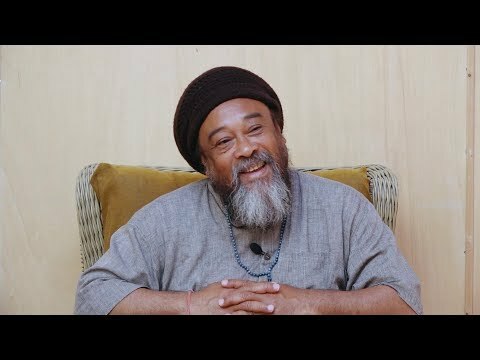 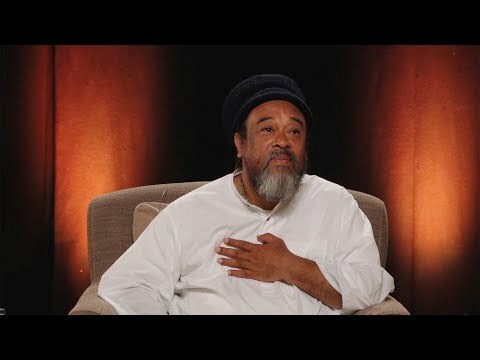 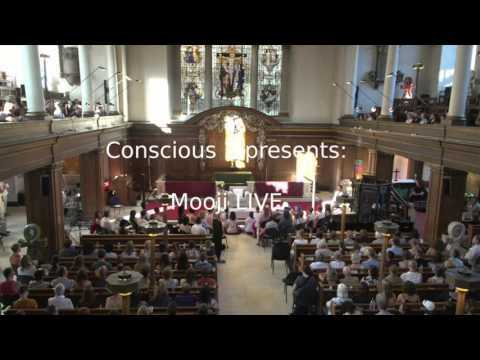 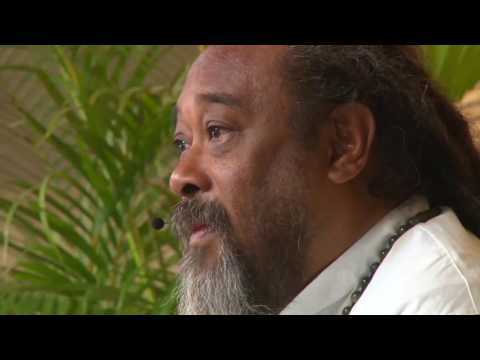 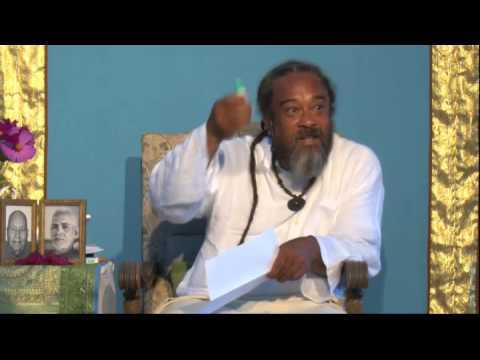 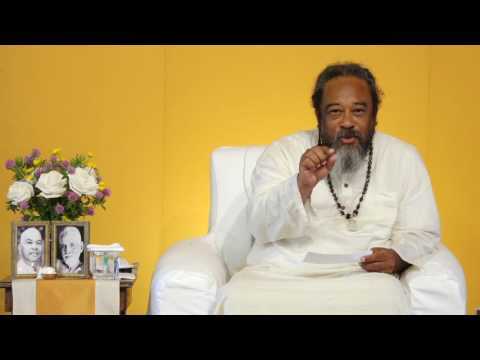 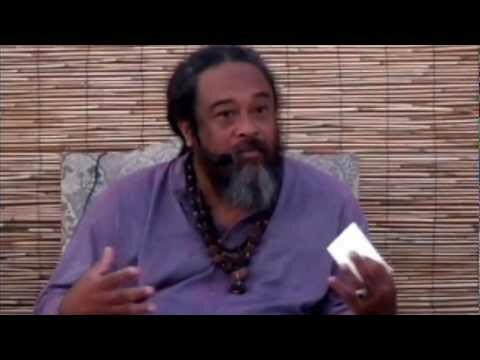 Mooji (born Anthony Paul Moo-Young on 29 January 1954) is a spiritual teacher originally from Jamaica. 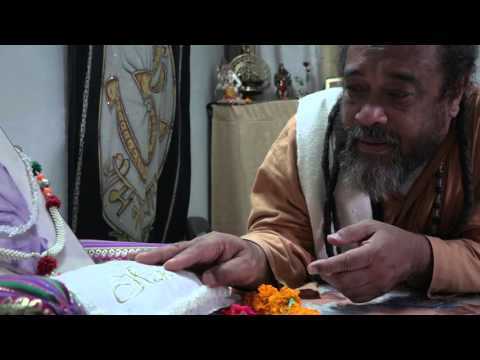 He is a disciple of Papaji, a devotee of the advaita and non-dual master Ramana Maharshi. 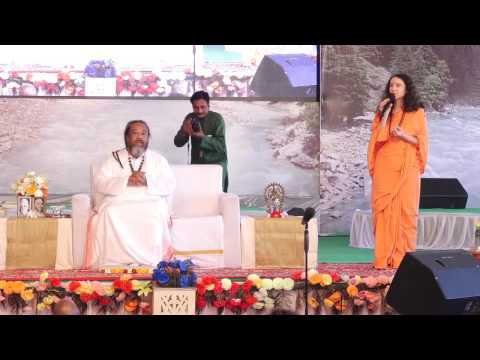 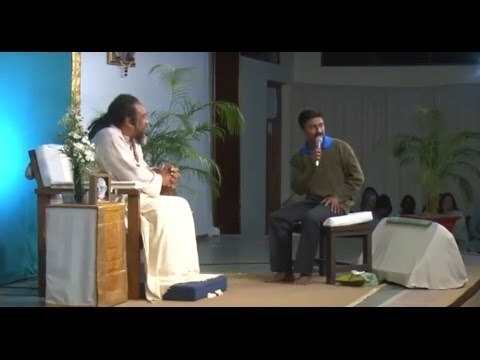 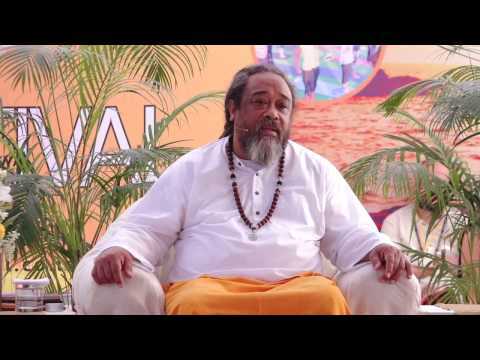 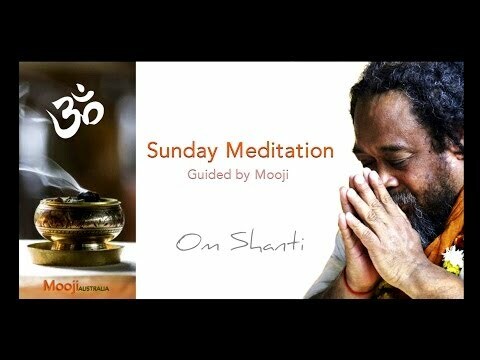 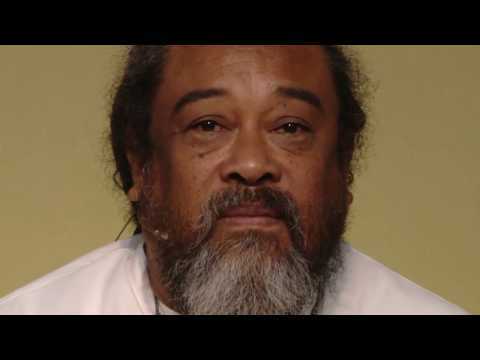 Mooji is a direct disciple of Sri Harilal Poonja, the renowned advaita master, or Papaji, as his followers call him. 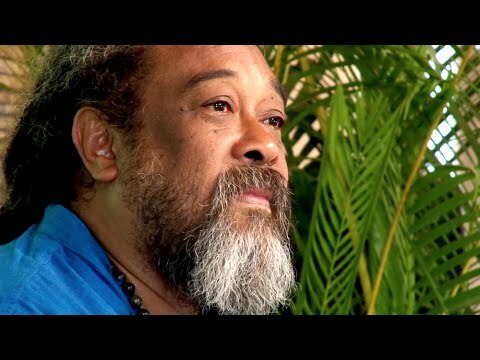 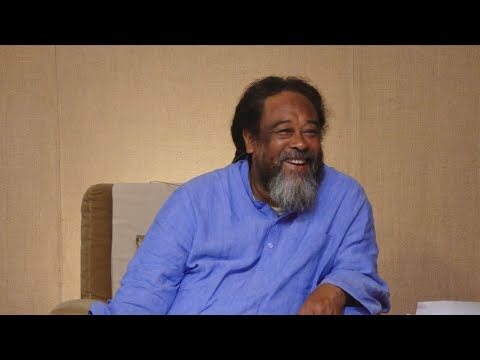 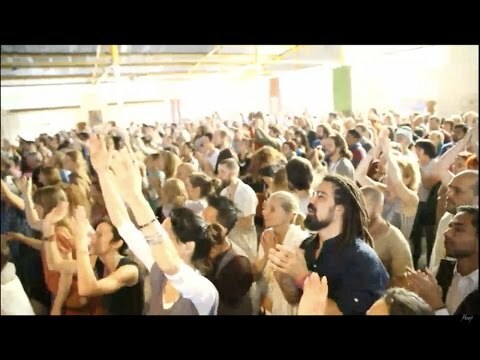 In 1987, a chance meeting with a Christian mystic was to be a life-changing encounter for Mooji. 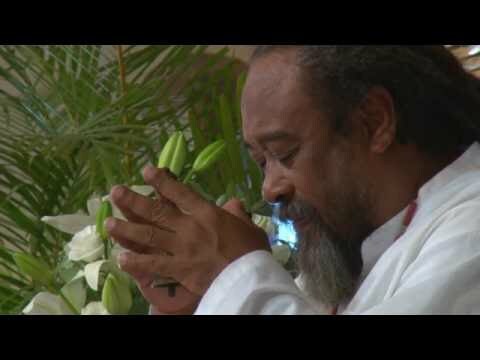 It brought him, through prayer, into the direct experience of the Divine within. 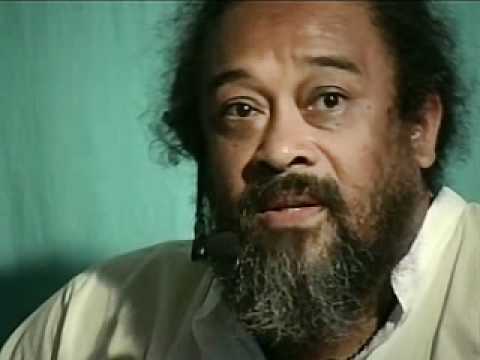 Within a short period, he experienced a radical shift in consciousness so profound that outwardly, he seemed, to many who knew him, to be an entirely different person. 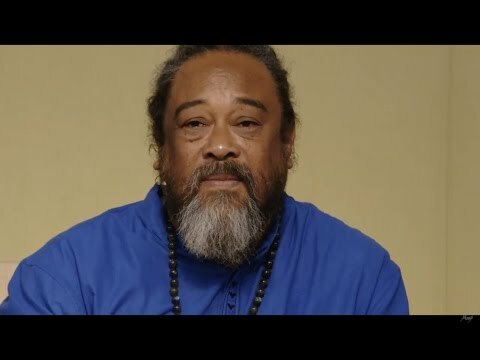 As his spiritual consciousness awakened, a deep inner transformation began which unfolded in the form of many miraculous experiences and mystical insights. 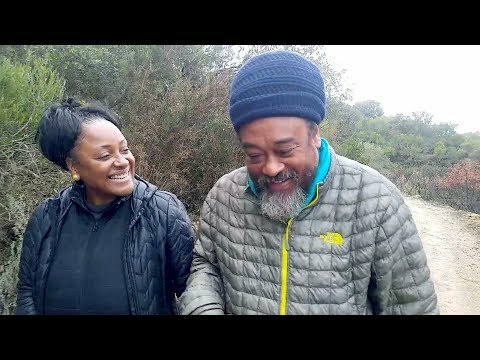 is this discovery too much for you to bear? 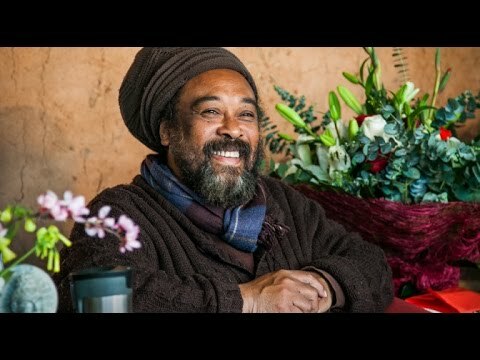 how can a relationship not be personal? 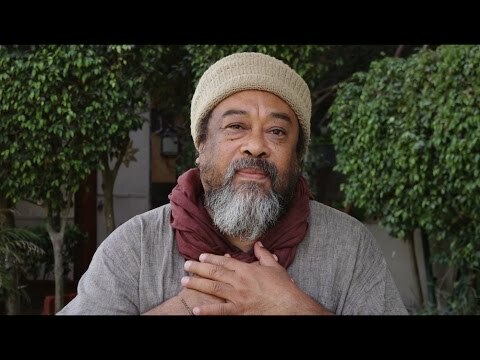 my god, you were inside me all this time? 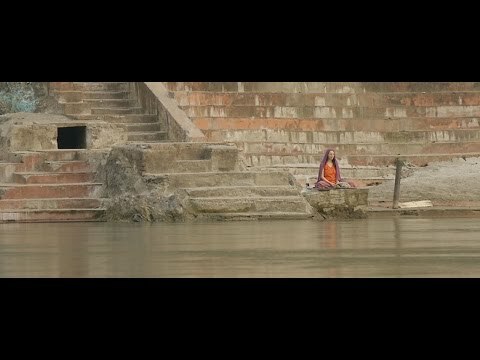 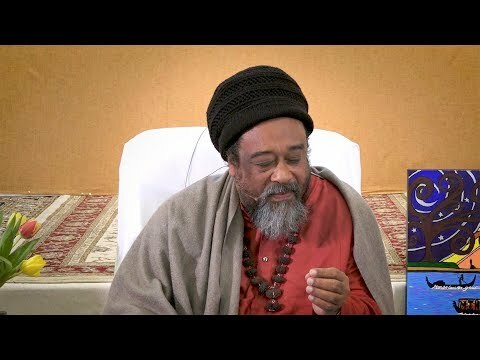 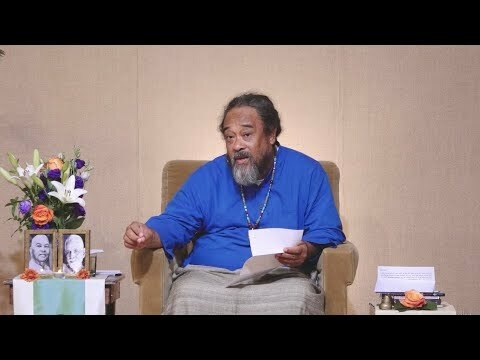 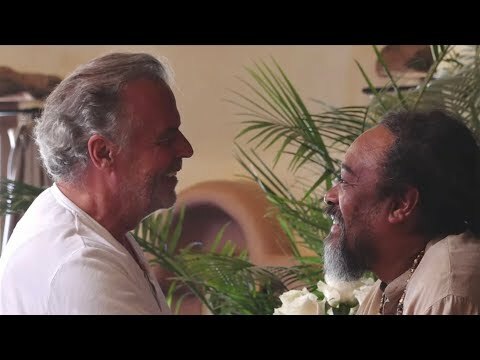 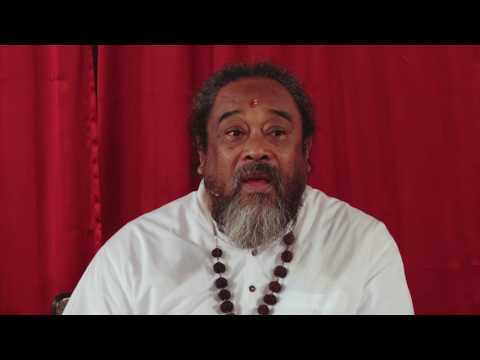 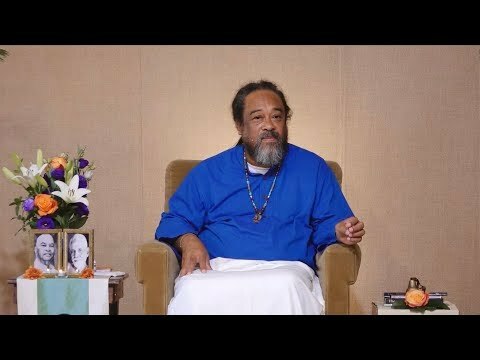 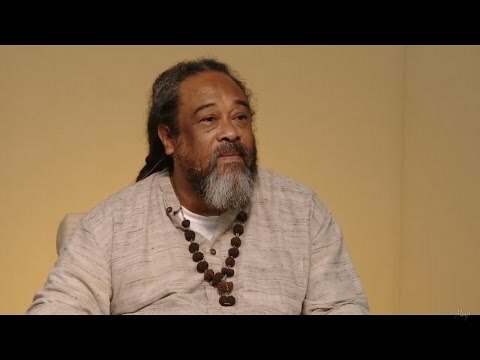 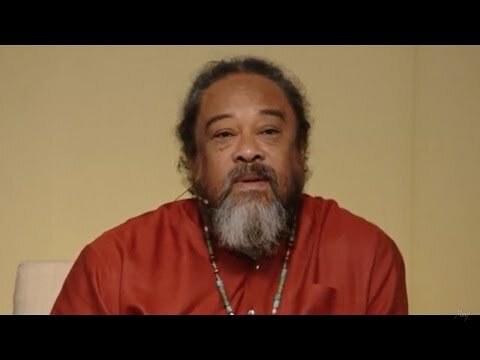 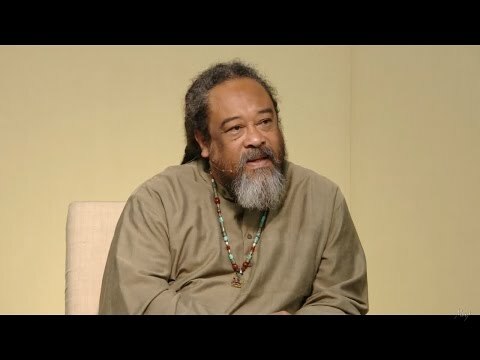 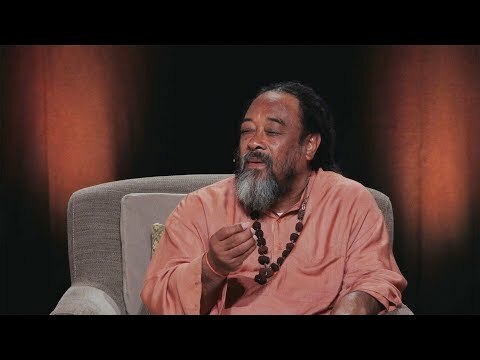 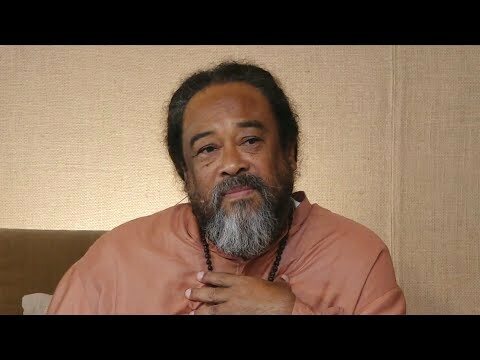 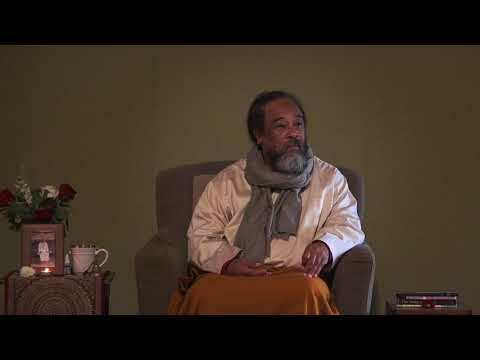 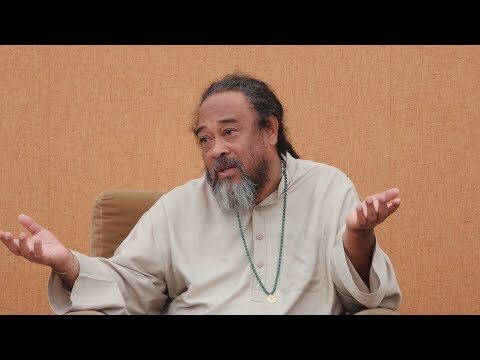 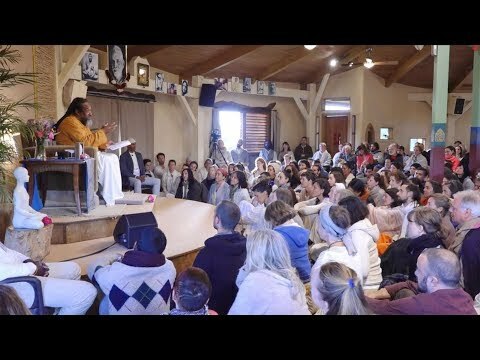 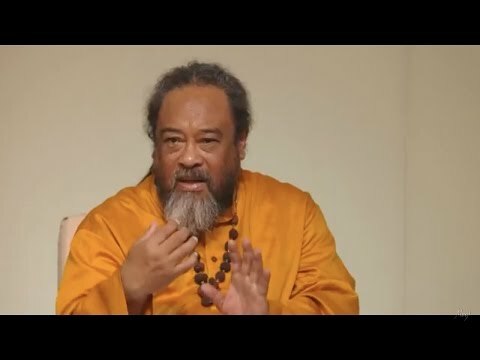 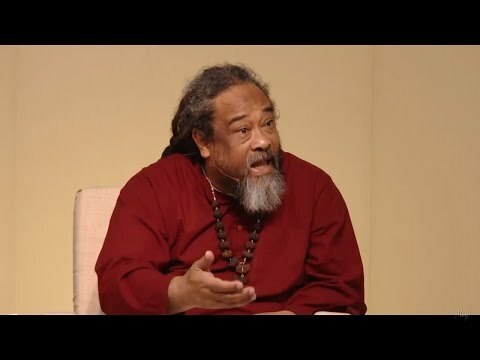 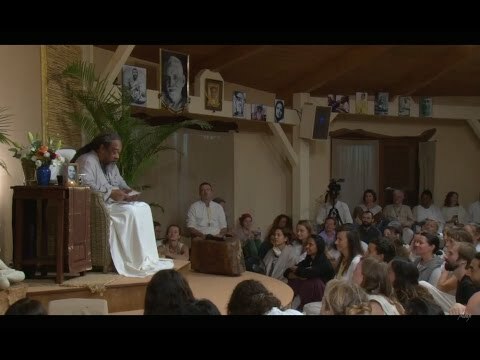 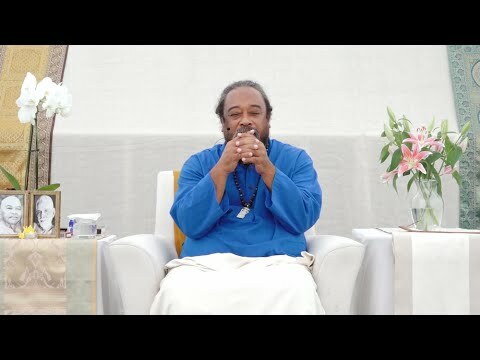 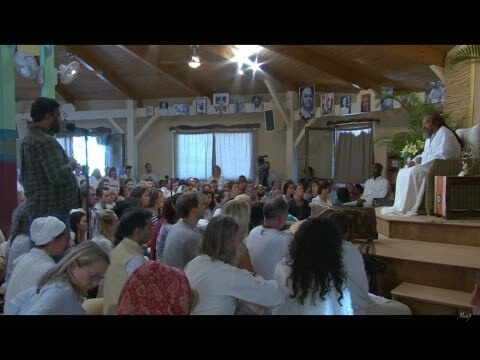 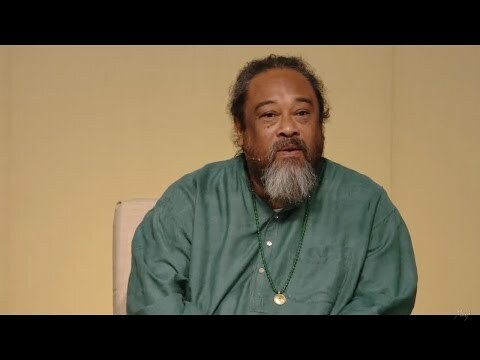 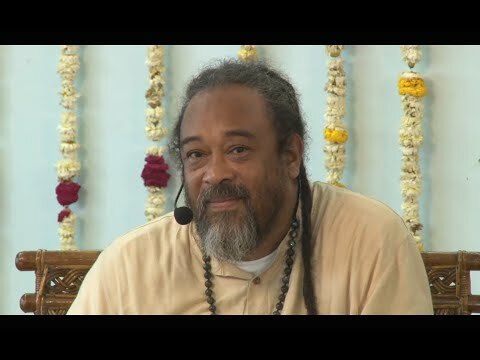 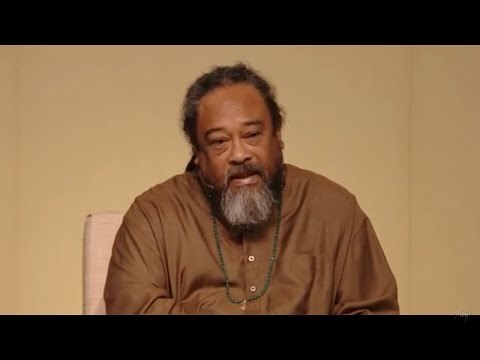 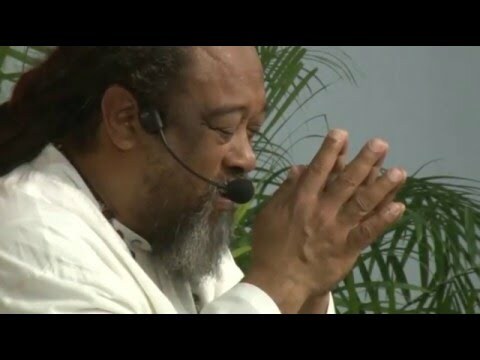 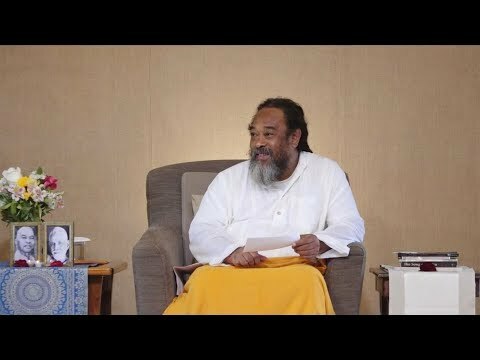 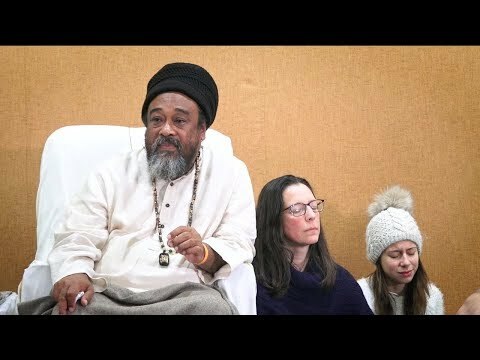 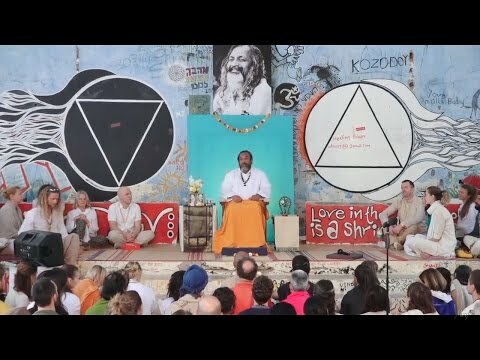 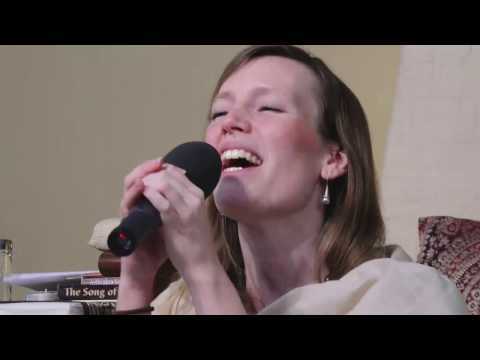 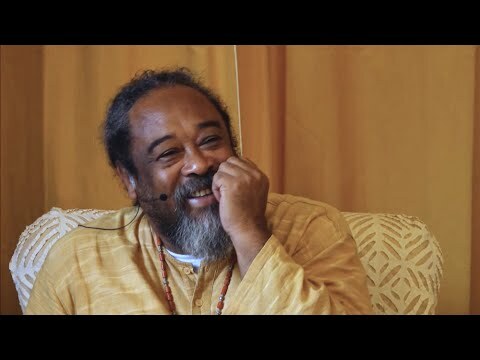 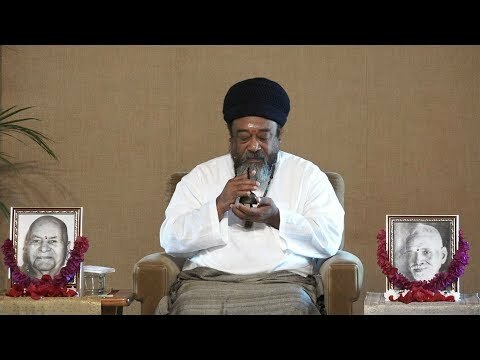 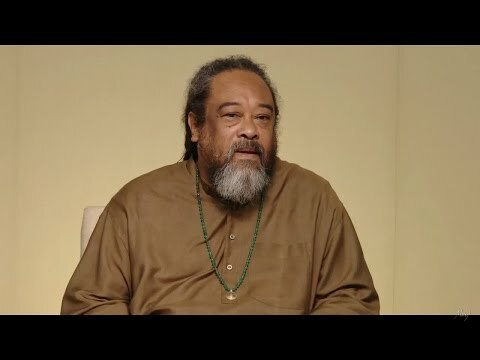 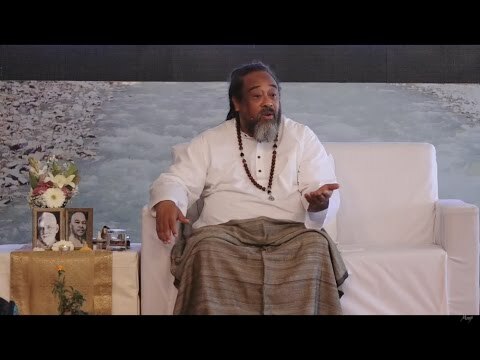 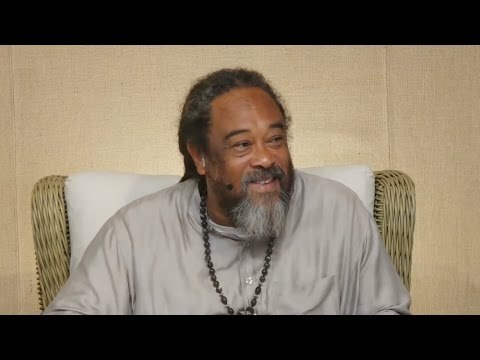 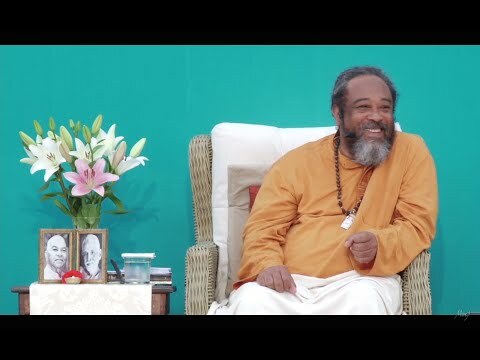 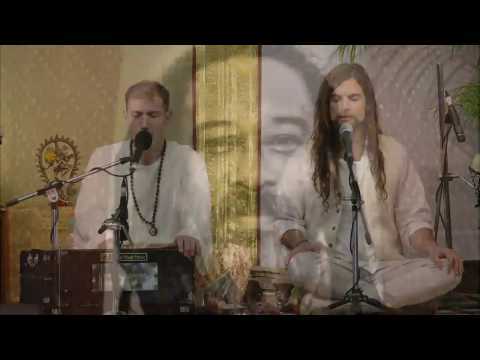 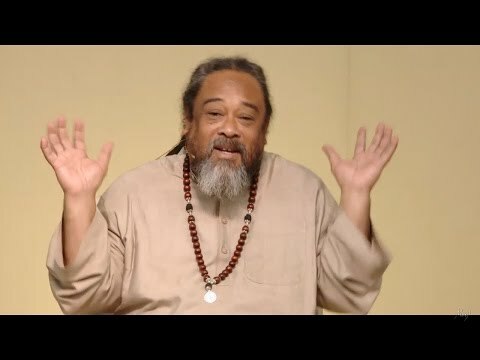 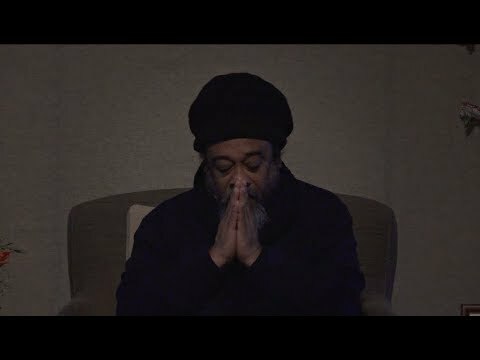 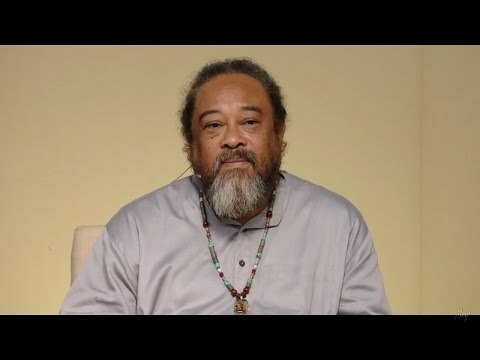 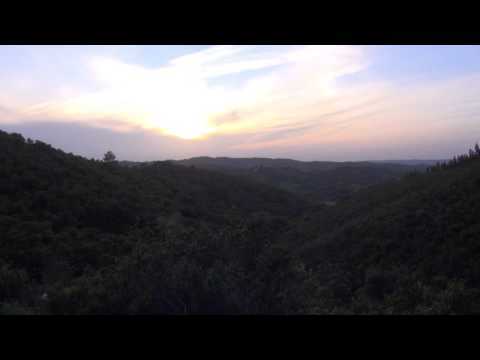 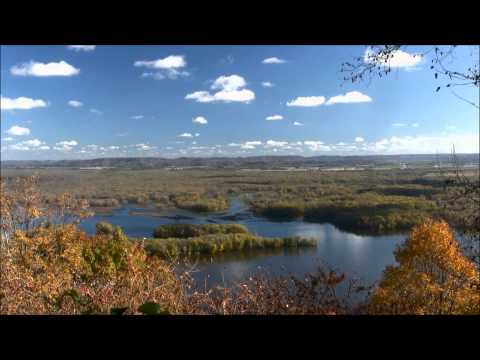 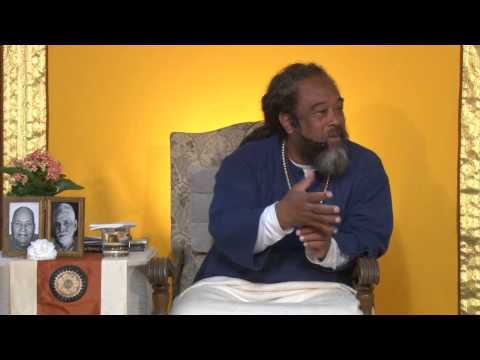 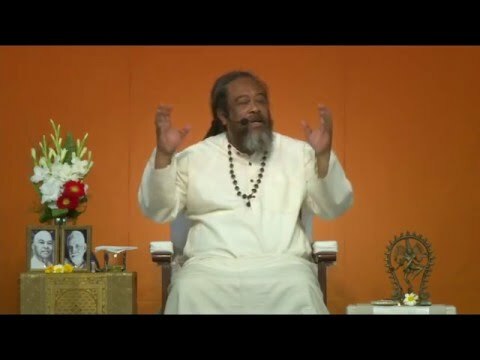 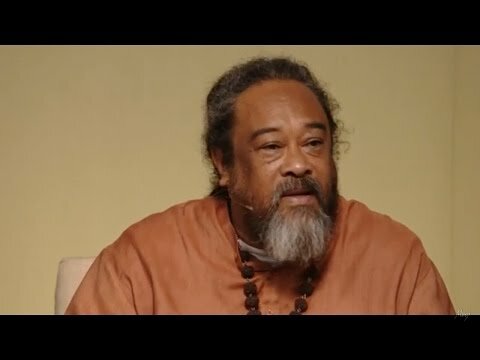 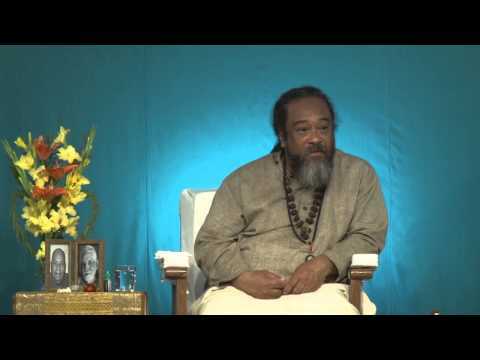 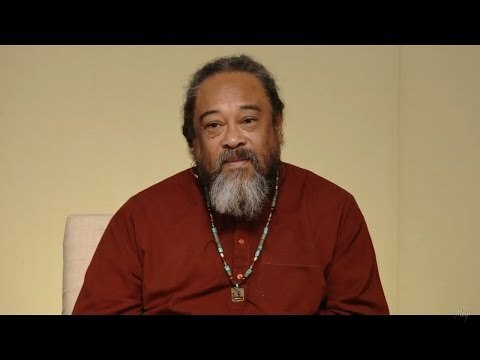 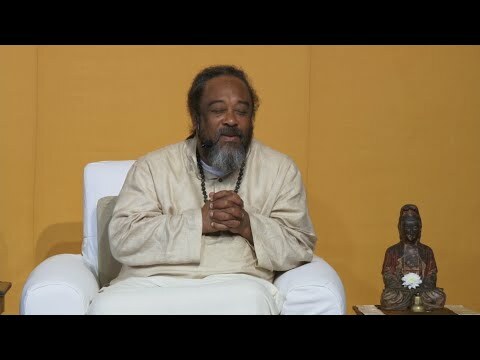 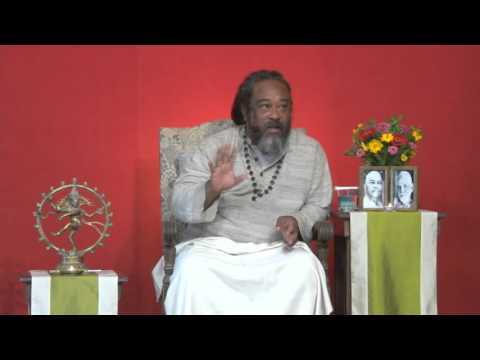 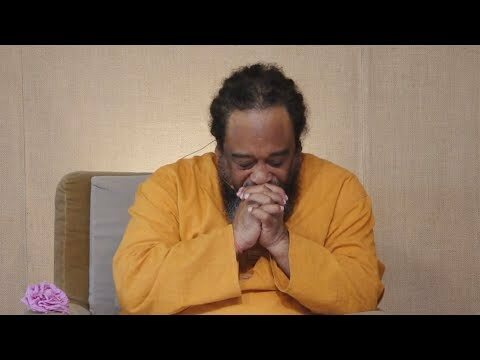 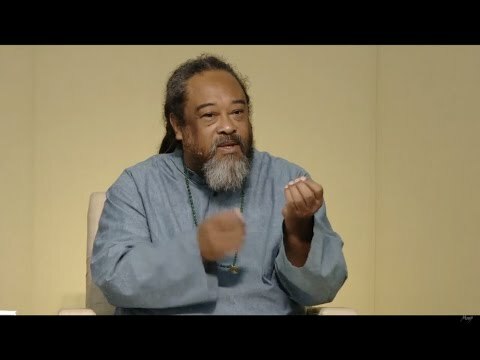 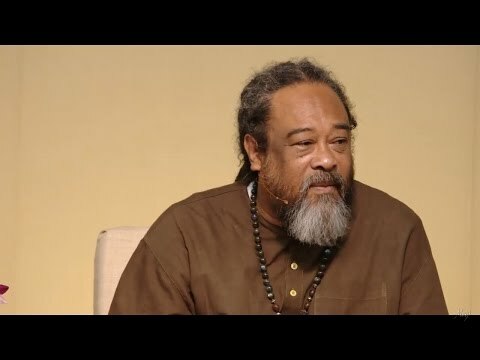 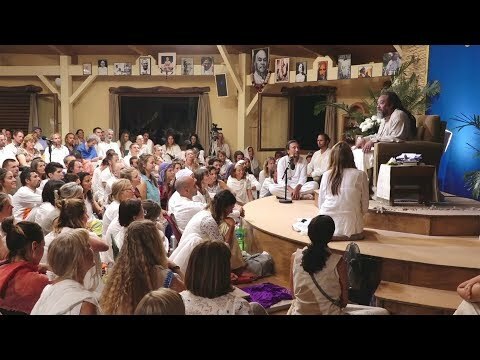 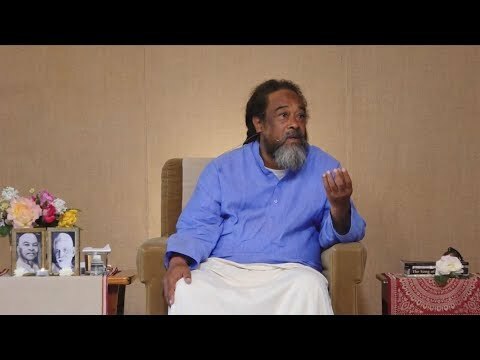 love is calling—"come, come, look from here"
"mooji ate my ego through the tv screen!"